Hello and Welcome to my website. I was born with a gift that runs through my maternal lineage. I come from a family of psychics. Through circumstances in my life I was able to hone my spiritual abilities from this inheritance into an unusual career as a Psychic Clairvoyant. 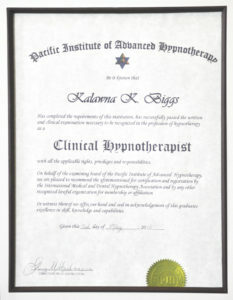 I am also a Master Hypnotherapist, which complements my healing practice to help those in need. My background is in spiritual development, health sciences and hypnotherapy. My abilities have been tested, confirmed and approved by the British Astrological Psychic Society. I also work in Dentistry which keeps me up to date with anatomy and microbiology. Hello and Welcome to my website. I was born with a gift that runs through my maternal lineage. I come from a family of psychics. Through circumstances in my life I was able to hone my spiritual abilities from this inheritance into an unusual career as a Psychic Clairvoyant. 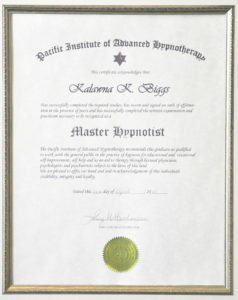 I am also a Master Hypnotherapist, which compliments my healing practice to help those in need. My background is in spiritual development, health sciences and hypnotherapy. My abilities have been tested, confirmed and approved by the British Astrological Psychic Society. I also work in Dentistry which keeps me up to date with anatomy and microbiology. I learned about astral travel when I was ten years old. Twelve light beings would take me out traveling at night. They would talk to me during the night and teach me skills such as, how to do astral travel, and they taught me a lot about philosophy. At first, they told me to keep it to myself, so I did. I was never threatened, they just wanted to communicate. I soon learned to communicate with them. The beings taught me about how to use my mind wisely. While teaching Palmistry at the Spring Festival of Awareness in Naromata BC, I had a profound experience when I met a mother and her son. I felt connected to him and further investigation proved that we were babies in the same hospital at birth. We recognized each other ‘in spirit’ and I discovered some truths about myself in the process. Meeting this man gave me a gift. A sudden, sort of, information download happened that offered me insights to previous lives and, in addition, to my purpose here. I am honoured. There is life after death and we return to this lovely planet often. It is a very long, in-depth story and I plan to write a book about it some day. Reincarnation is a real thing and I feel blessed to know the truth about it. Coming by train from Manchester to London, England after a huge psychic fair, I was trying to catch up on work while I had the time. I felt the energy of a man, who, I realized was the deceased husband of an elderly woman who was sitting next to me. He was desperately needing contact with his wife. At first I was ignoring what I was ‘hearing’ but I soon realized that the messages were definitely meant for her. I approached the woman and gave her the message from her husband. There is more to this story that I plan to include in my book. The experience turned out to be a funny one with far more details that I will share with you someday, but it did teach me that spirits are real and sometimes they would like to communicate with us. I allow them to do so now, through my readings. I have settled here in Roberts Creek, BC. Living on the Sunshine Coast provides the natural environment that suits my spirit and allows me to give the most to my clients and visitors. This year I launched my shop, Infinity Meditations, an alternative healing centre where I conduct my readings and massage therapy treatments. I sell Kalawna’s Cosmetics products in my store and have met so many beautiful people. 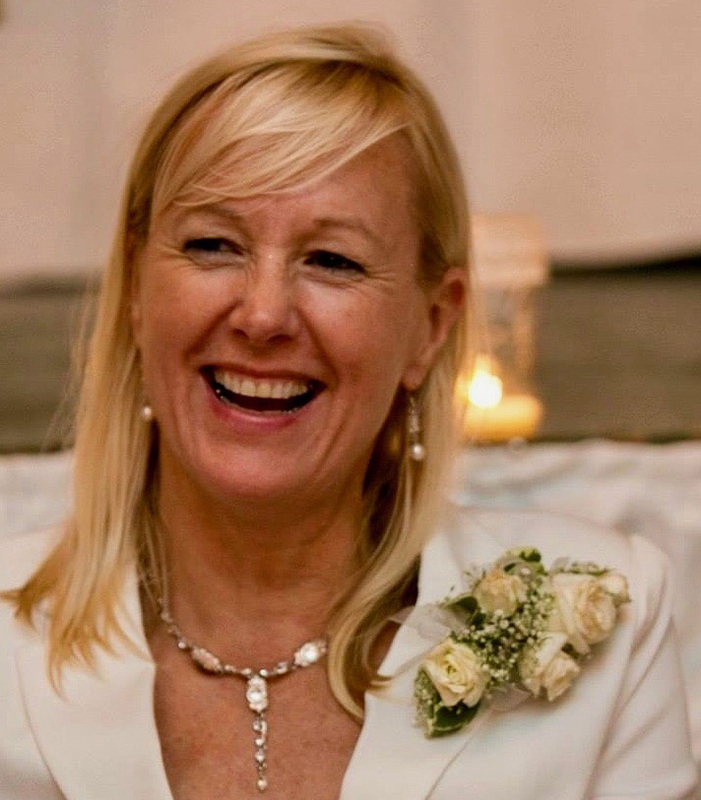 My passion is nurtured through the enjoyment of my three grandchildren, my wonderful husband and my joyful family and friends.